drive growth and build credibility for your business. Imagine having a software development company that will support you in your specific software development requirements. A partner that understands your software development requirements and that will help make your ideas a reality through detailed scoping, practical software development solutions and ongoing maintenance and support. Power efficiency and stay ahead of the digital game by choosing Synotive to be your partner in software development. 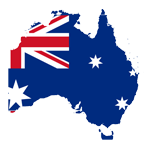 Synotive is Australia’s leading software development company and can deliver custom software development, enterprise mobile applications, online collaboration platforms. 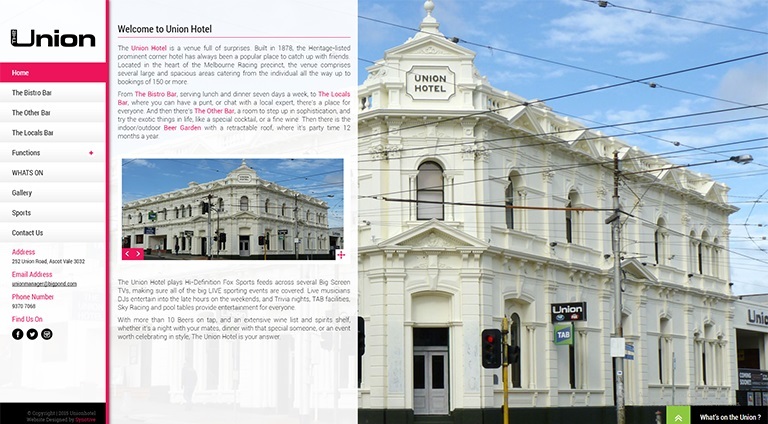 Imagine having a website that makes you stand out, is easy to navigate and responsive on all devices. Picture your potential customers searching for a keyword in your industry and seeing your business come up on the first page of Google. 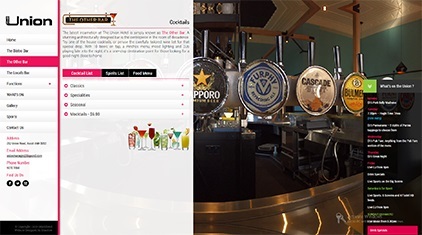 Enjoy the feeling of attracting more visitors to your website and watching them converted to paying customers. Build credibility and stay ahead of the digital game by choosing Synotive to be your partner in website design & development that delivers a professional look and feel, is easy to navigate, mobile responsive, will attract more visitors and convert them to paying customers for your business. Imagine having a digital marketing company that will help you with your digital marketing strategy as well as the implementation of the right mix of Search Engine Optimisation (SEO), Search Engine Marketing (SEM), content marketing and social media marketing that will attract more visitors and convert them to paying customers for your business. Drive growth and stay ahead of the digital game by choosing Synotive to be your partner in digital marketing that will position you as a thought leader for your industry. Implement best digital marketing strategy that work for your business. Best Australian Pet Insurance Company. 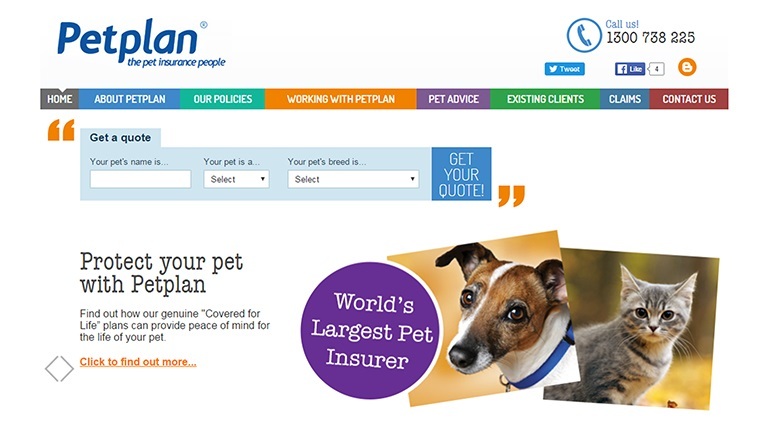 Petplan started in the UK more than 35 years ago and is recognised as the world’s largest pet insurance provider. 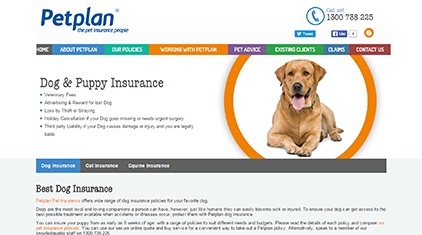 Petplan Australia is solely focused on providing Australian pet insurance policies. 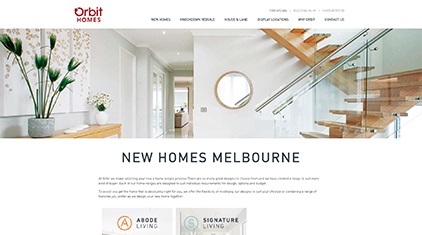 Orbit Homes’ experienced home builders have been building homes in Melbourne for over 35 years and are dedicated to the highest quality workmanships. 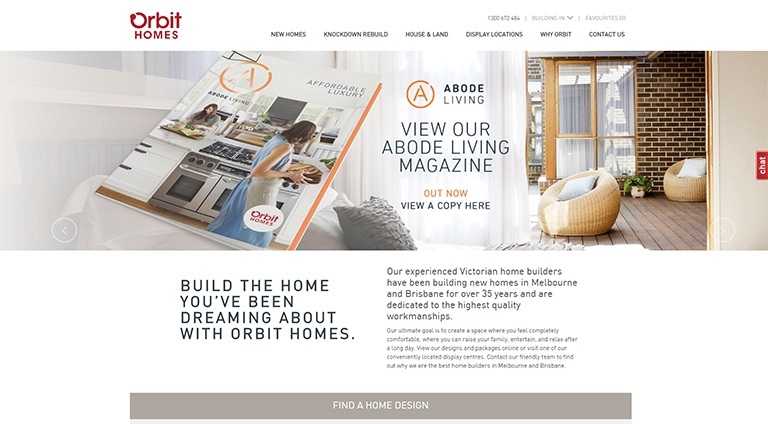 You can build the home you’ve been dreaming about with Orbit Homes. We support clients from all industries and locations across the Asia Pacific region. Delivering customised website design, digital marketing and software development services to meet the specific needs of our clients from all industry sectors. We draw on in-house, local expertise to deliver our website design, digital marketing and software development services.